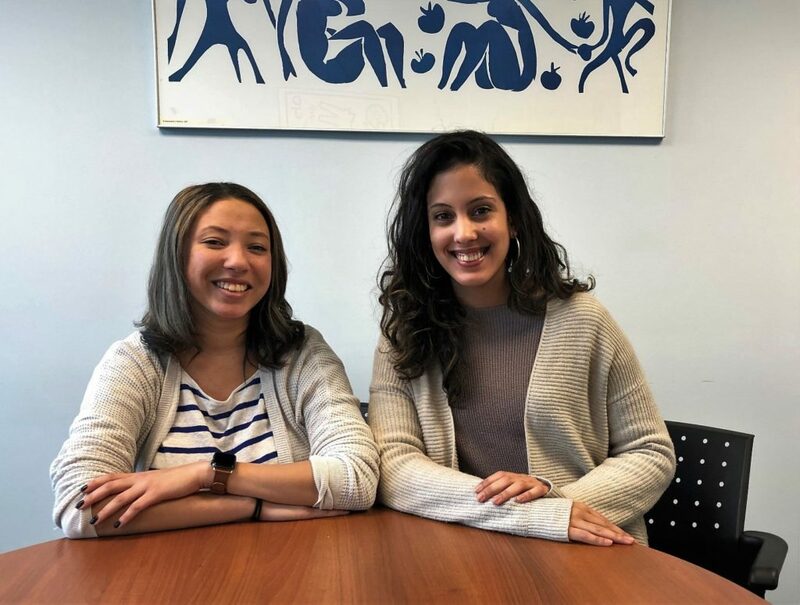 Get To Know Fairmount Ventures: Sabrina Briggs and Rosemary Santos, Research Assistants | Fairmount Ventures, Inc.
2019 is off to a busy and exciting start at Fairmount Ventures. Our consulting team’s work to help Philadelphia-region nonprofits grow and thrive is enhanced daily through the support of our outstanding Research Assistants. Among her projects, Sabrina Briggs (Temple University, BA/2019) plays a key role in defining and implementing a range of data analysis, systems enhancement, and capacity-building projects to help Fairmount best fulfill its social impact mission. Rosemary Santos (University of Pennsylvania/BA 2014) excels in developing detailed research profiles that inform a mix of planning and fundraising projects. get to know each, below. FV: What drew you to working at Fairmount? SB: Fairmount represented itself as a different opportunity for me – an aerial yet in-depth perspective on social innovation and nonprofit management. Many of the nonprofits I have worked with in the past are fueled solely by passion. Fairmount pairs clients’ passion with its thoughtful strategy. This pairing gives each one of our clients an edge in a very competitive and evolving industry. Working at Fairmount is a chance to see how to expertly execute capacity building, development, and strategic planning, all while learning operations in consulting. RS: I’ve known about Fairmount Ventures since I was an urban studies student at the University of Pennsylvania. Following graduation, I’ve worked with various mission-driven organizations in Philadelphia and New York to enhance their communications strategies and strengthen their digital presence. My experience has taught me that having a clear message and sharing compelling content is essential for today’s nonprofit organizations, especially as they seek to attract resources for their causes. 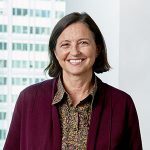 I recently moved back to Philadelphia and was eager to learn about capacity building from the perspective of a consulting firm, which led me to Fairmount Ventures. Fairmount has an impressive roster of clients that work across issue areas to make Philadelphia a more equitable city, and I knew this would be a great place to learn and have an impact. FV: How do your personal, academic, & professional experiences inform your work in support of Fairmount’s projects? SB: Diversity matters. I am fortunate enough to come from a diverse background of experiences. Everything from my upbringing to my academic career influences the way I work and what I can bring to the table. My major (Communication & Social Influence) has provided me with an abundance of perspectives that allow me to tackle work most effectively. Growing up in West Philly allows me to understand the diverse backgrounds of the clients we serve and how different backgrounds can influence the way individuals work together. Lastly, working for different nonprofits in the past allows me to understand the importance of Fairmount’s work. When you take all of these aspects and apply them holistically it shows in how I communicate, my attention to detail, and my familiarity with the work of Fairmount’s clients. This helps me every single day in the office, whether it be research projects or backend support. RS: I was raised in a working-class, immigrant neighborhood in New York City and I feel a personal connection to work that advances opportunity for marginalized communities. I keep this in mind as I work on research projects for our various clients. I know that the work I do has a direct impact on our clients’ ability to raise more funds, which in turn allows them to do more great work. My urban studies degree and nonprofit experience allow me to understand systemic issues from various disciplines, including sociology, economics, history, and city planning. I apply my personal experiences and multidisciplinary background to all of my work. FV: What are some of your favorite Philadelphia extracurricular activities? SB: Philadelphia Sports—If you have yet to experience Philadelphia sports fans, you really haven’t experienced Philly. We’re tenacious, we’re bold, and not to mention we’re defending Super Bowl Champions! In addition to watching the games, you can typically find me eating my way through the city. Philadelphia is home to countless great restaurants, breweries, food trucks, brewpubs—you get the point. You don’t have to go to a Steven Starr restaurant to get great food and drinks around here. Checking out new restaurants and eateries is one of my favorite things to do. RS: I love Philadelphia’s restaurants and cultural festivals. I also enjoy just walking around the city and appreciating its historic architecture. And finally, I really like to dance, so you can find me anywhere with live music and dancing! We’re regularly on the lookout for sharp Research Assistants to fuel our work. If you know – or are! – a graduate-level student or equivalent whose experience and interests align with Fairmount’s services, please see our Careers page for information and application details.